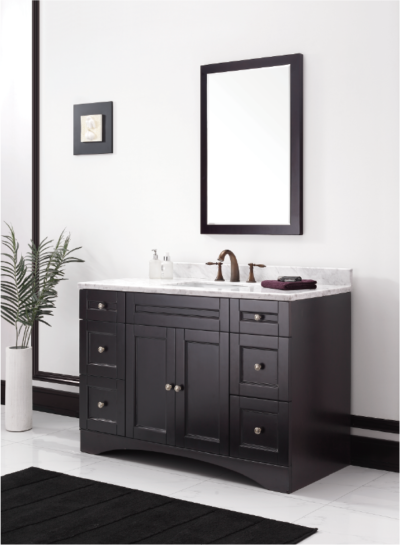 The modern style of this MELA vanity and sink makes it a stunning addition to your bathroom décor. 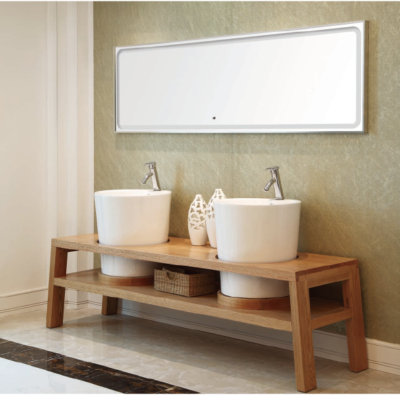 A great choice for a main bathroom or large ensuite, the vanity has a synthetic ceramic sink that features double holes and overflow. 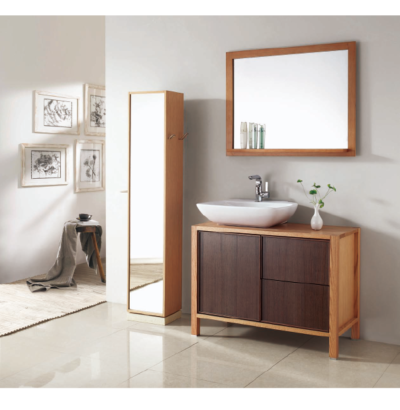 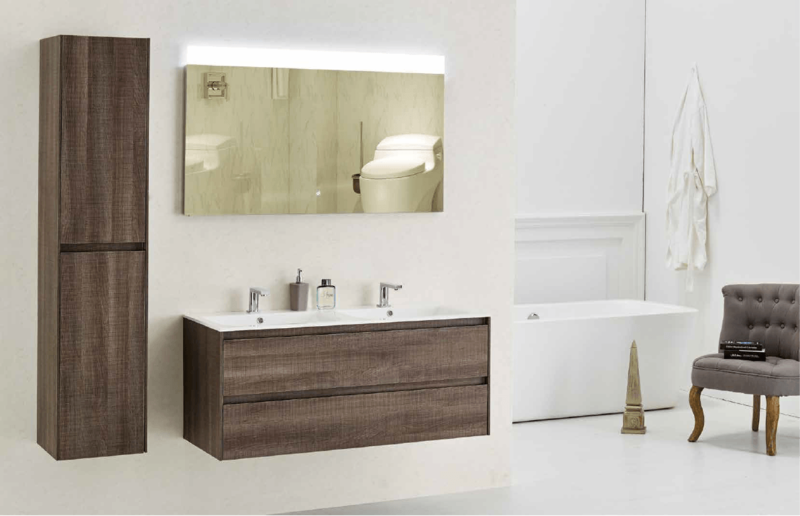 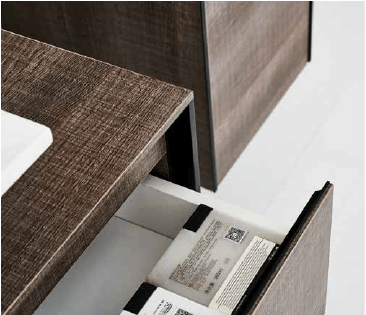 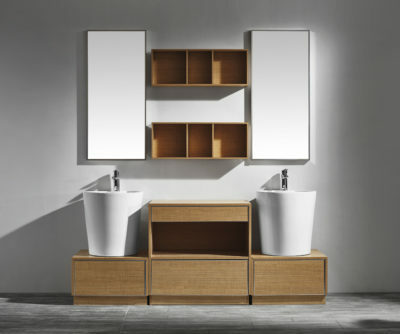 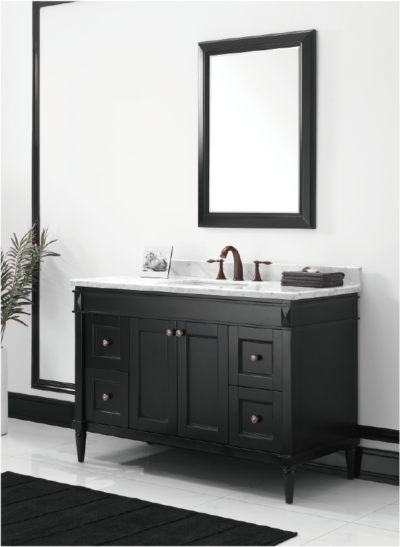 The vanity cabinet includes two drawers and an side shelf for plenty of storage, and it features a oak finish that add a contemporary feel to you bathroom space. 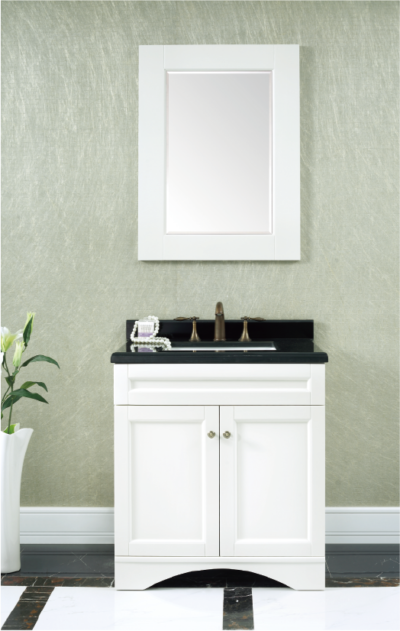 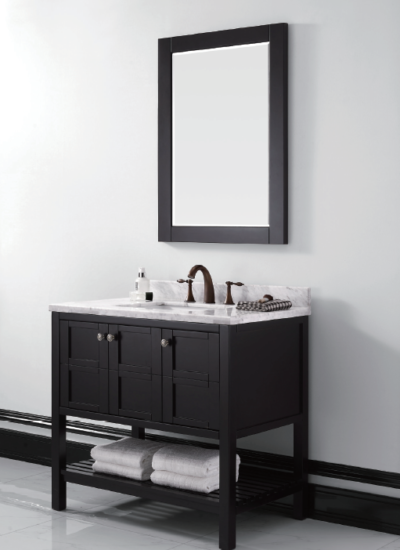 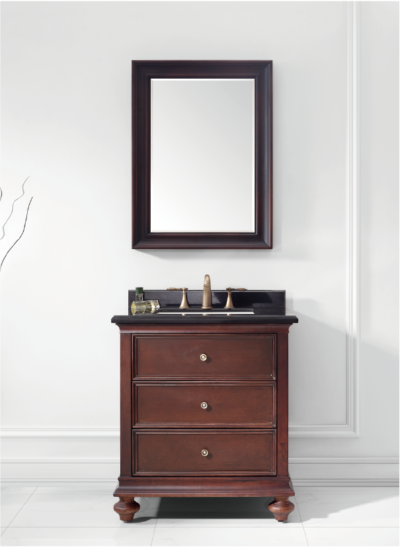 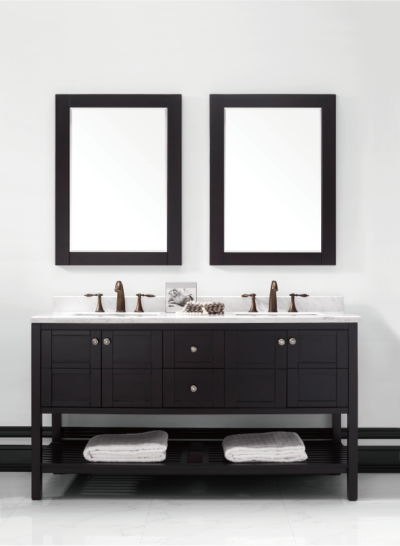 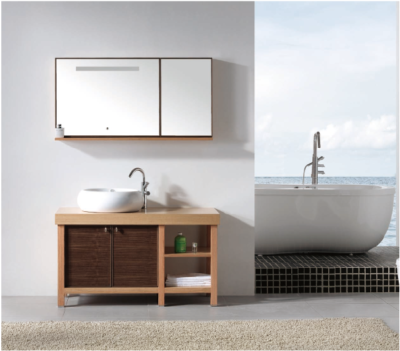 Create a completely coordinated look for your bathroom by pairing this vanity sink with other Orton bathroom furniture.